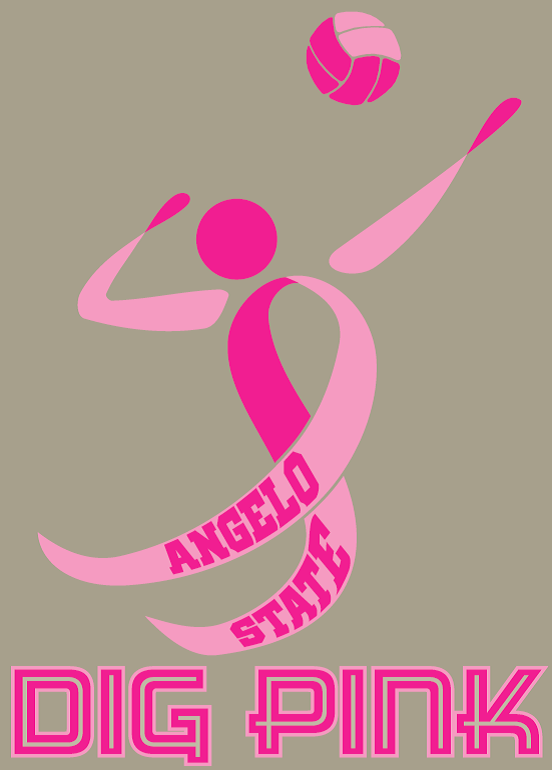 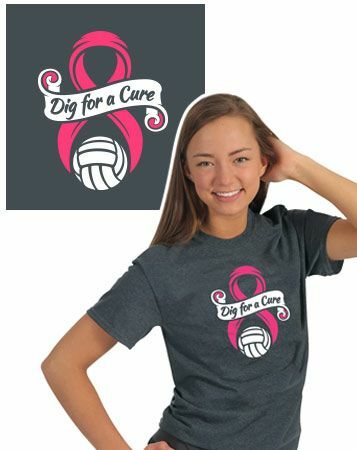 Dig Pink – Jersey Auction and more! 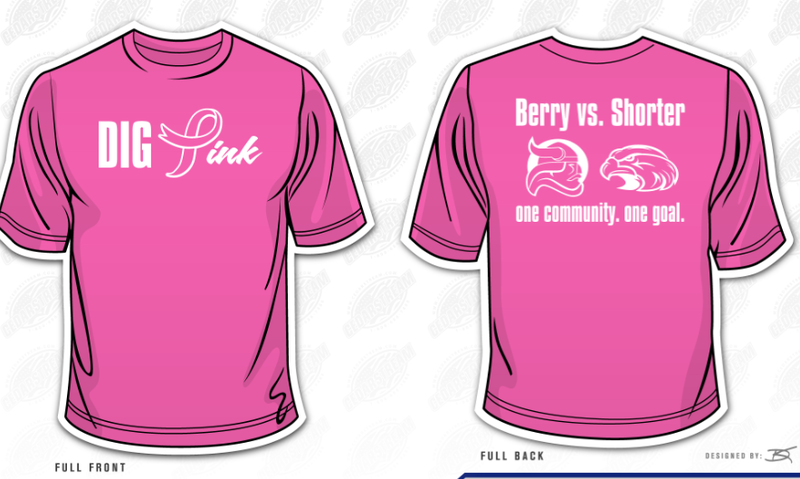 \”It’s a great cause. 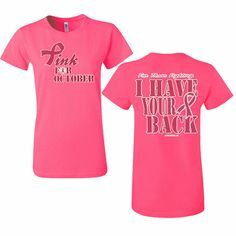 Events and fund raisers are helping to fund research to someday hopefully a cure for breast cancer,\” Green said this week. 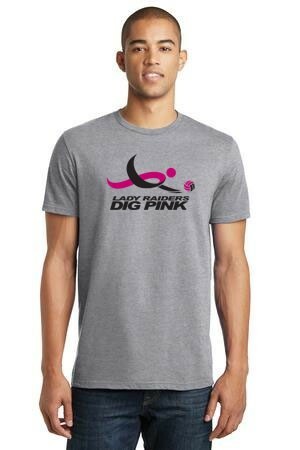 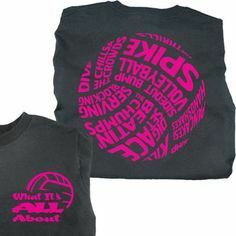 Let your love for volleyball break out with this pink breast cancer shirt featuring original artwork by Sundog Productions. 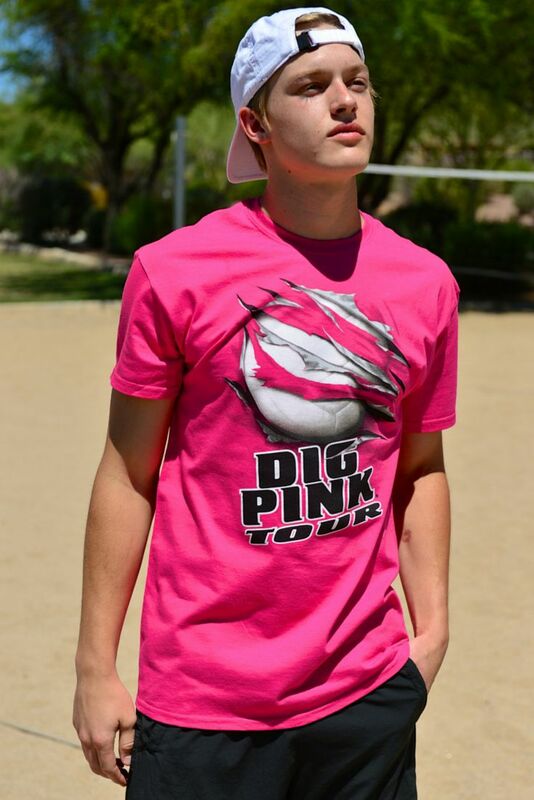 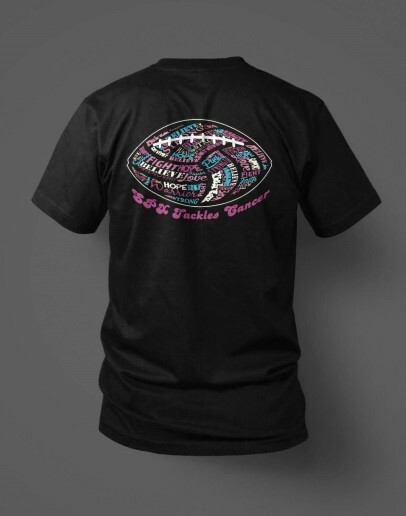 Shop Dig Pink shirts today.